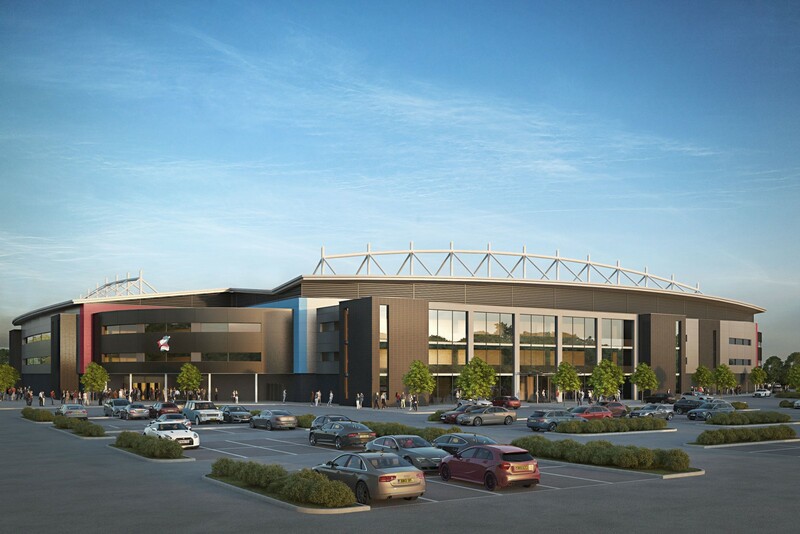 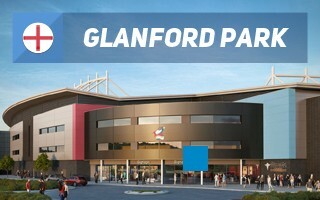 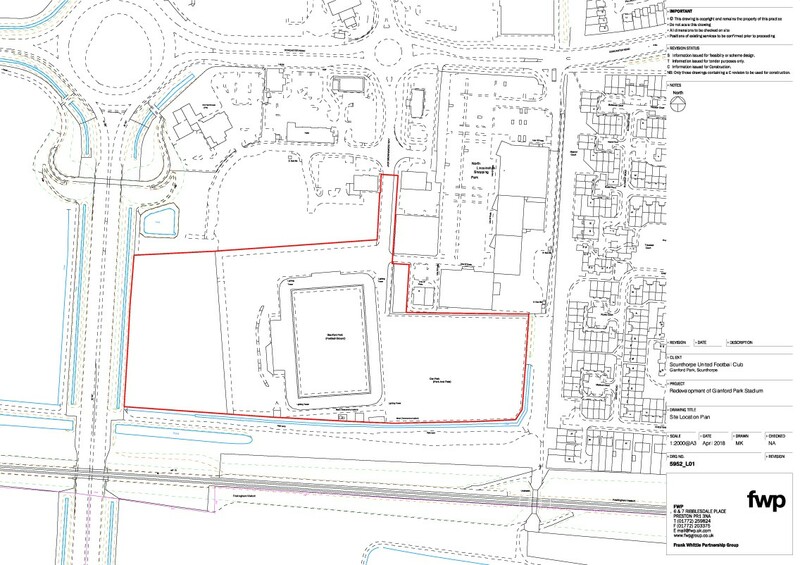 Proposed gradual reconstruction of Glanford Park is the alternative to failed development of a stadium precinct in another location. 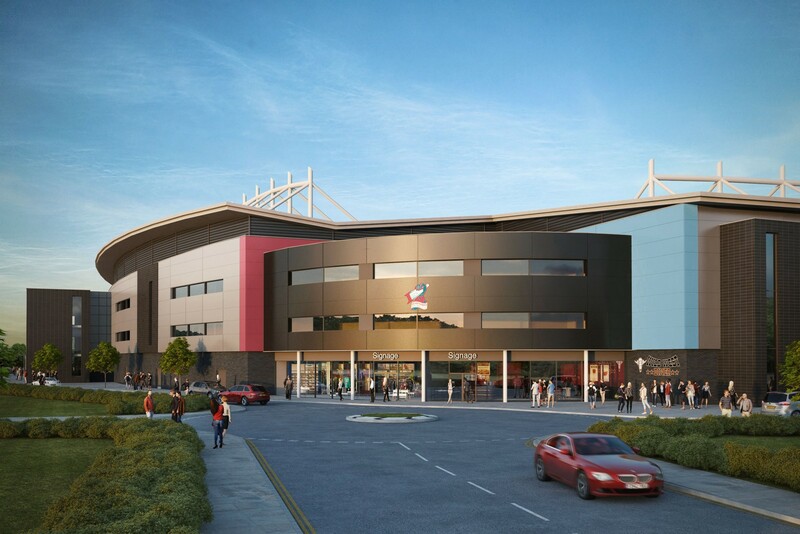 The stadium would be rebuilt gradually, in several phases. 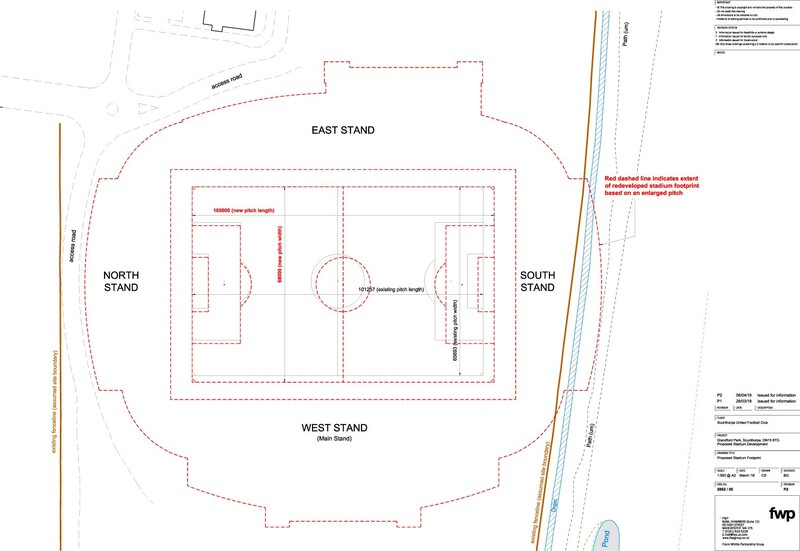 First the west and north stands, then the south and east. 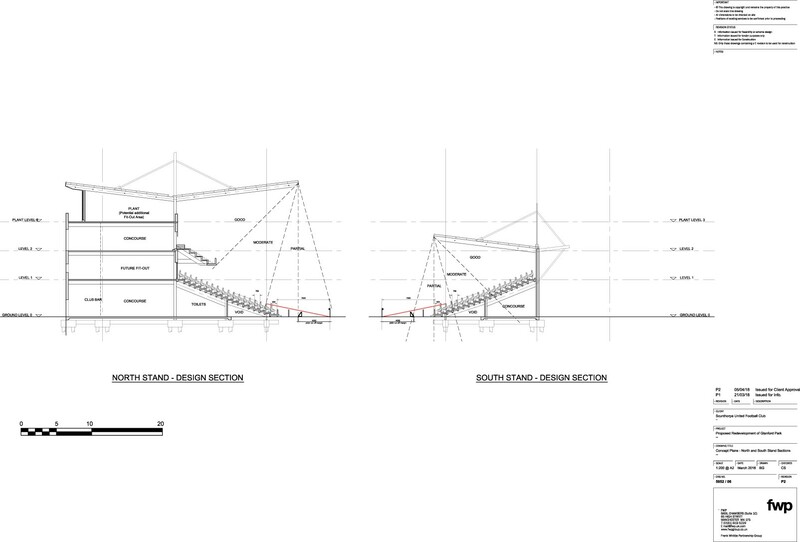 Corners would also be filled, however only with floor space, not extension of the auditorium. 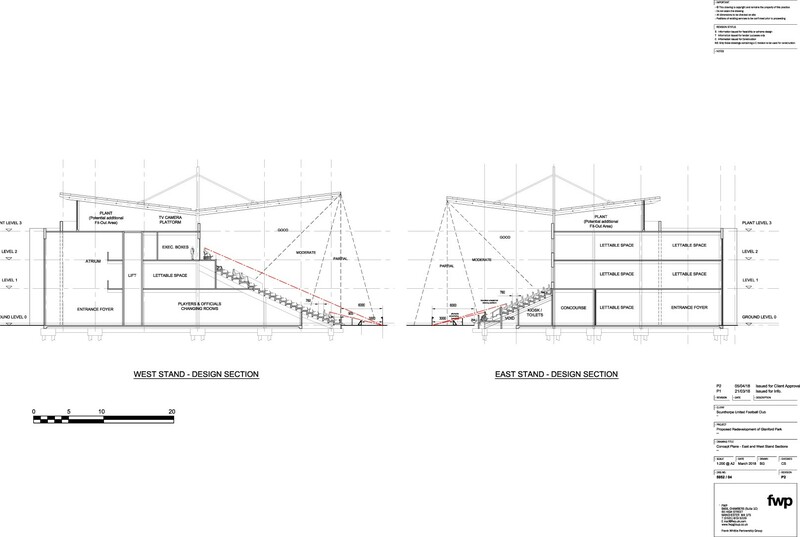 Combined with significant amount of space behind each grandstand, the stadium would offer over 18,000 m2 of lettable commercial space. 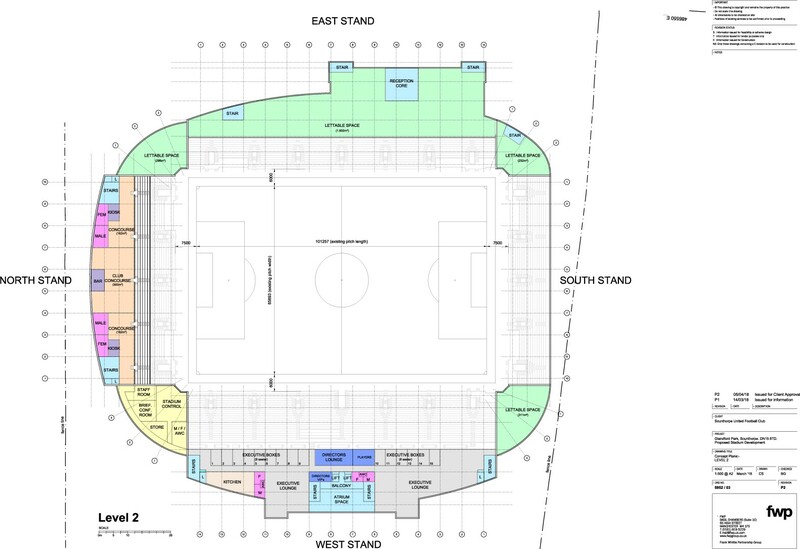 Aside from aiding the funding process, these spaces would also improve non-matchday revenue, once delivered. 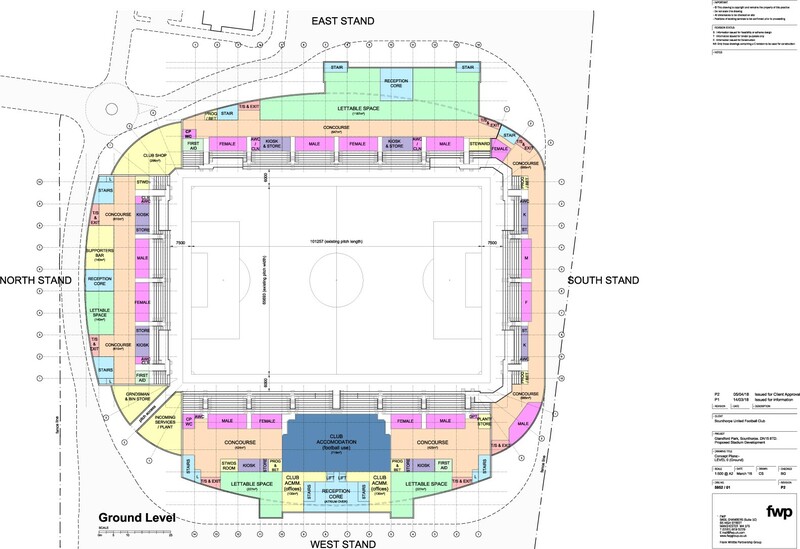 Additional benefits are expected from the erection of two blocks of flats south-east of the stadium, each with roughly 50 small apartments (50 m2 each). 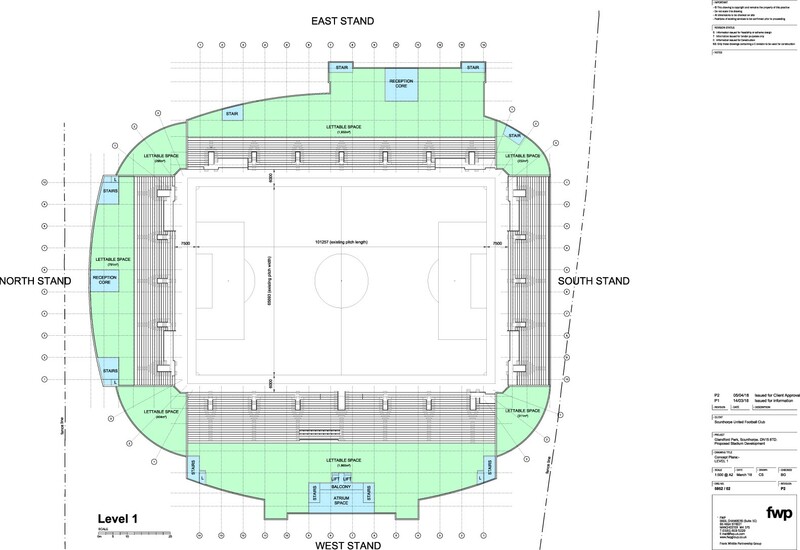 While increase in capacity would be fairly small compared to the old stadium (3,000), improvements would come in literally all aspects. 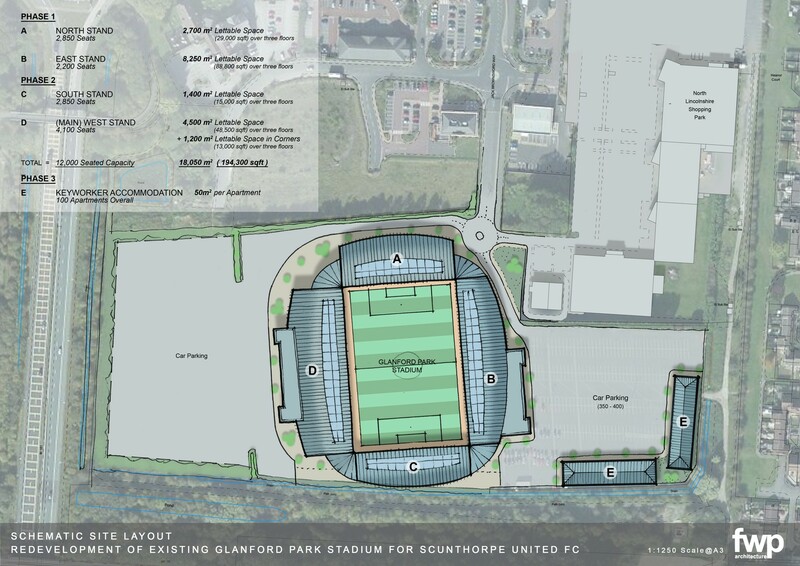 From club facilities, through hospitality areas, through public concourse, catering and other match-related amenities like areas for the disabled, to the expansion of the field, which would finally meet international size standards.